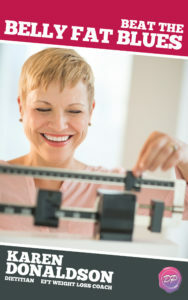 Of course there are very real challenges and struggles related to being significantly overweight – such as not being able to tie your own shoes, not fitting into airplane seats, having to buy clothing in specialty shops, and more – that a person 10 or 20 pounds overweight never has to experience. But what I’ve learned over the years is that the number on the scale is not the only metric we should be measuring when it comes to weight. 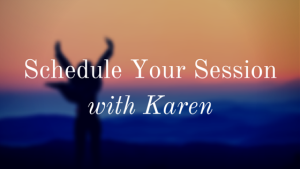 I recently had a person in a Boot Camp class call me to apologize for talking about her ‘weight problem” during the class, because she realized it might be offensive to those that had more weight to lose. (She had been struggling with “the last 10 pounds” for years). What I helped her realize though is that her level of shame, suffering, guilt, and obsessive thinking was pretty much the same as the person who had much more weight to lose. In addition, she had issues from her own childhood and life that were definitely worth healing. Join me as we explore this sensitive issue as we work towards a more loving and accepting environment for people of ALL sizes and shapes, struggling with whatever issues they have. You’ll also discover a better way to define suffering vs. the number on the scale.